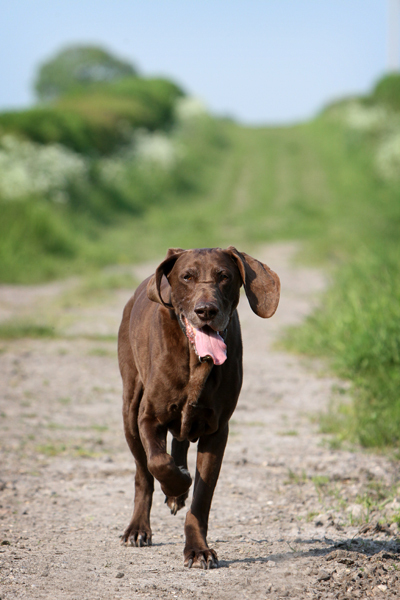 #German Shorthaired Pointers – you got to be quick! Last night I popped out with a friend to make the most of this beautiful weather, great light and stunning new vegetation in our local countryside. She has a couple of German Shorthaired Pointers, Luna and Lottie. Luna’s a lively 2 year old and Lottie, a more sedate older girl who trots along happily. Luna on the other hand bounds around making her a challenging subject to photograph shall we say! Well, here are a few of my pictures from the session I was rather happy with. I will photograph them again soon in the next couple of months so keep an eye out! 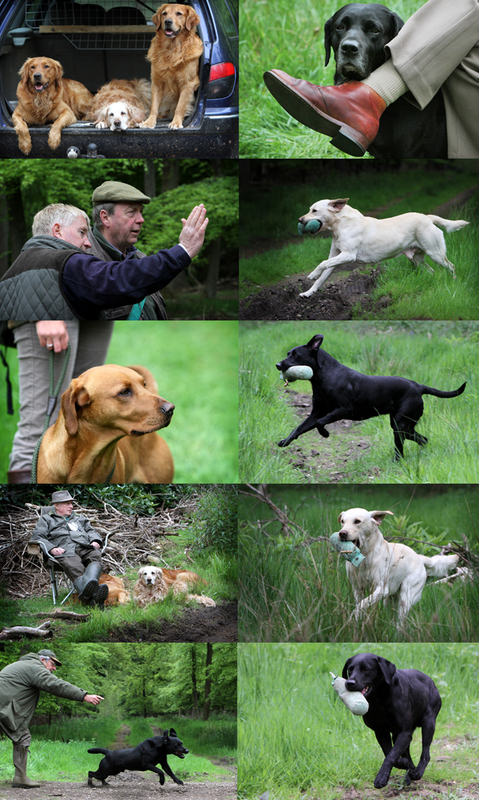 Here are some of my favourite pictures from the Open Working Test for the Bucks Area of the United Retriever Club held on the Portman Burtley Estate, Beaconsfield on Sunday 20th May by kind permission Mr John Blakeston. The test was a qualifying event to select the Bucks Area team for the URC Area Finals to be held on July 15th. 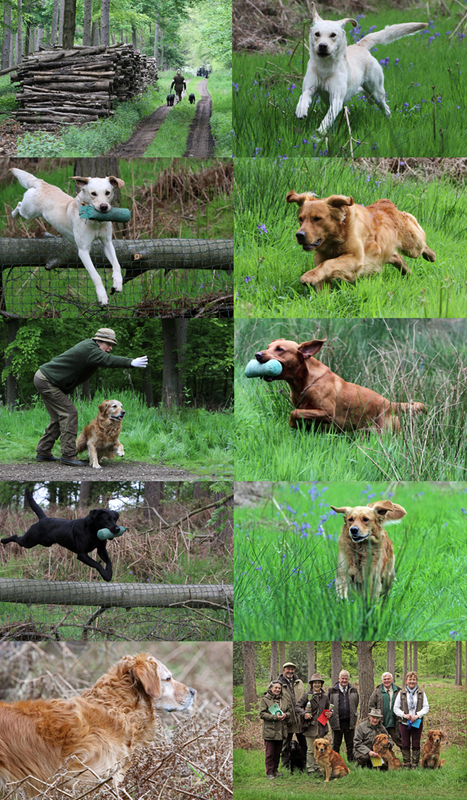 You have to be pretty quick to capture the labs and retrievers racing about but all good fun and a nice day out in a wood! Lunch was a full blown buffet served in a gazebo in the middle of the woods which was much appreciated after a ‘challenging morning’. By the end of the day I was exhausted but I bet some of those dogs could have done it all again! West Wycombe House – an ideal venue for a clay shoot or a wedding! Last Friday I was at the private view for the Fabian Perez exhibition at the Lemongrove gallery, Marlow. The gallery was packed with fans of Fabian hoping to see him and in some cases get him to sign a painting they had just purchased. The gallery was so full I decided to remove my lens shade just to give me a few more inches of space! Well, it goes without saying the evening was a great success and a most enjoyable event. To see more of Fabian’s work at the Lemongrove galleries please click here. A candid portrait I grabbed of Fabian in front of one of his paintings. To see more pictures from the event please check out my facebook page here.